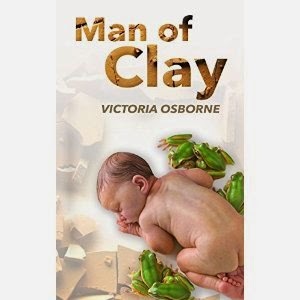 "Man of Clay” is a literary fiction novel that explores life, loss, and transformation. The protagonist, Connie, is a sculptor who had a long relationship and a child, Peter, with a herpetologist named Jude who cycles through romantic partners. Connie reflects on her past, reminiscing on the first time she met Jude, the first time she met his mother, etc, to gain meaning. She also contemplates sculpting and herpetology as analogies for aspects of life, driving the reader to make unexpected connections. Written in first-person, Osborne uses poignant, descriptive writing to relay raw emotion to the reader. The narrative’s tendency to introduce historical and scientific information in an emotional context continually provides the reader with fresh perspectives. A great read if like contemplative novels about life.